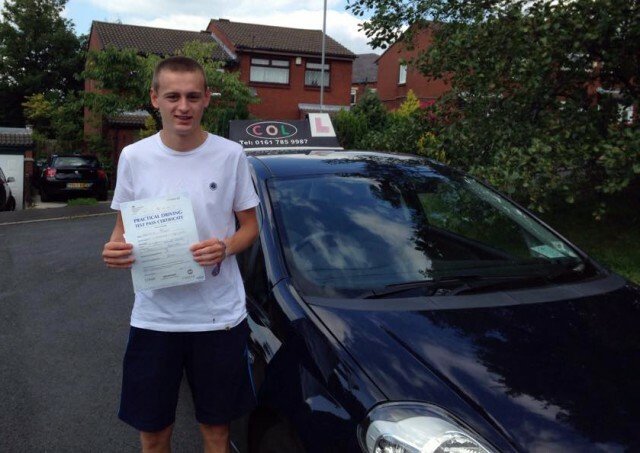 Established in 2005, Col Driver Training provides driving lessons for learner drivers in Oldham, Manchester and the surrounding areas. 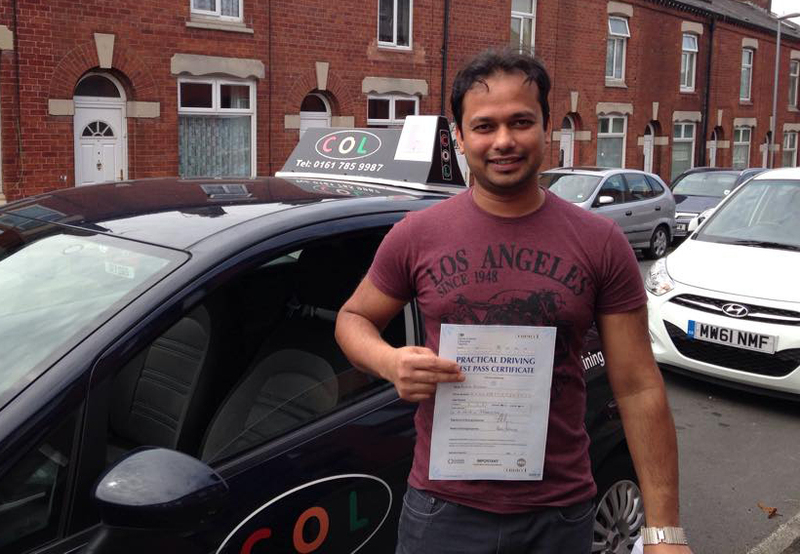 COL is approved by the Driver and Vehicle Standards Agency and is based in Chadderton, Oldham. Driving lessons are offered for one pupil at a time with Colin Ogden – a patient, friendly and reliable Grade A driving instructor – who also uses iPad technology to help his pupils. Refresher and motorway driving courses are also available. Discounts are available if you book driving lessons in blocks. Gift vouchers are available if you want to get someone started with driving lessons. *offer applies only Monday to Friday before 5pm. or email colin@col-drivertraining.co.uk and Colin will call you back. In 2011 Colin was consulted by the BBC to provide feedback and advice on driving methods and techniques and how it could have an effect on your car.